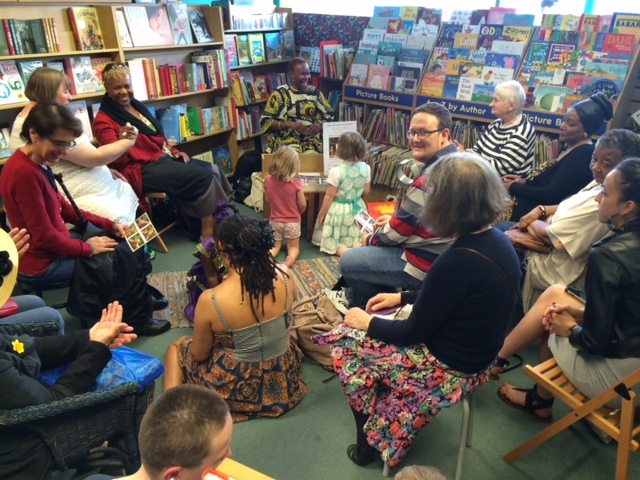 We are pleased to announce a regular Sunday morning story time at 11.30am for under 5s. Heather will be reading our favourite picture books and will be on hand to talk about new titles and authors. 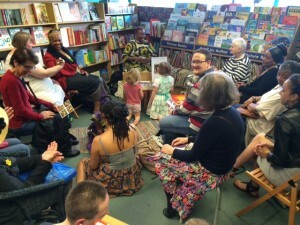 We had a lovely event with Ifeoma Onyefulu and we hope to have more authors visiting the Owl soon so watch this space!